Happy Saturday everybody! I honestly cannot believe that it took me so long to take the plunge and try eyeshadows from Makeup Geek Cosmetics. 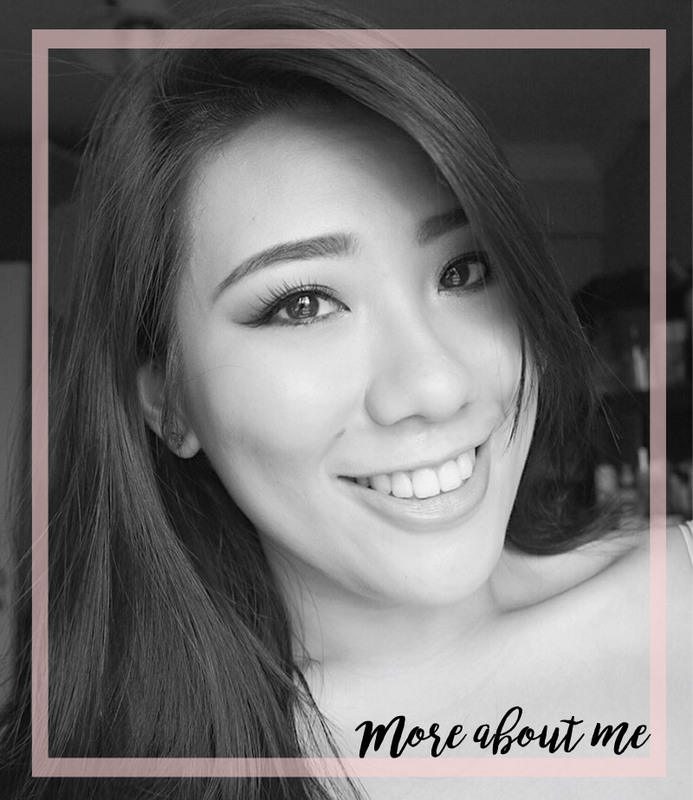 It was always on my radar but as a fan of palettes, their single eyeshadows did not really compel me to get them. That changed when I bought the Mannymua X Makeup Geek palette. I was extremely impressed, so much to the point that I told myself to just grab more. Just more. The opportunity came last year when Beautybay had a sale where purchases over £100 will have a 30% discount. 30%! That is a lot of moolah being saved. So, I googled some swatches and decided to buy myself an arsenal of 11 shadows to begin with - Sidekick, Chickadee, Tiki Hut, Cocoa Bear, Tuscan Sun, Curfew, Steampunk (duo chrome), Secret Garden (duo chrome), Grandstand (foiled), Moondust and Prom Night. In a nut shell, the eyeshadows are pigmented and easy to blend. 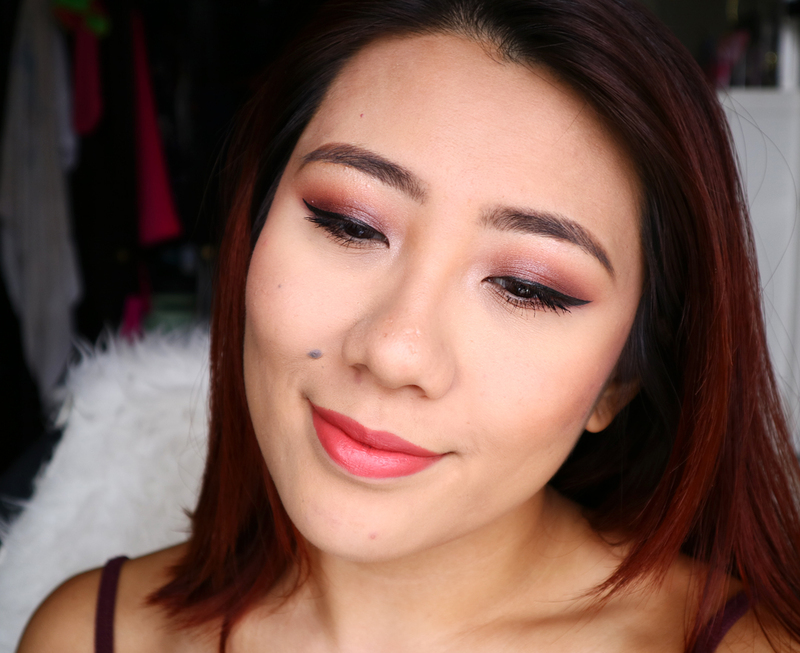 I played around and came up with this simple purplish smokey eye that in my opinion, is suitable for day time and work (but keep in mind that I do have a flare for the dramatic so this is pretty toned down for me already). Here we go with the steps! 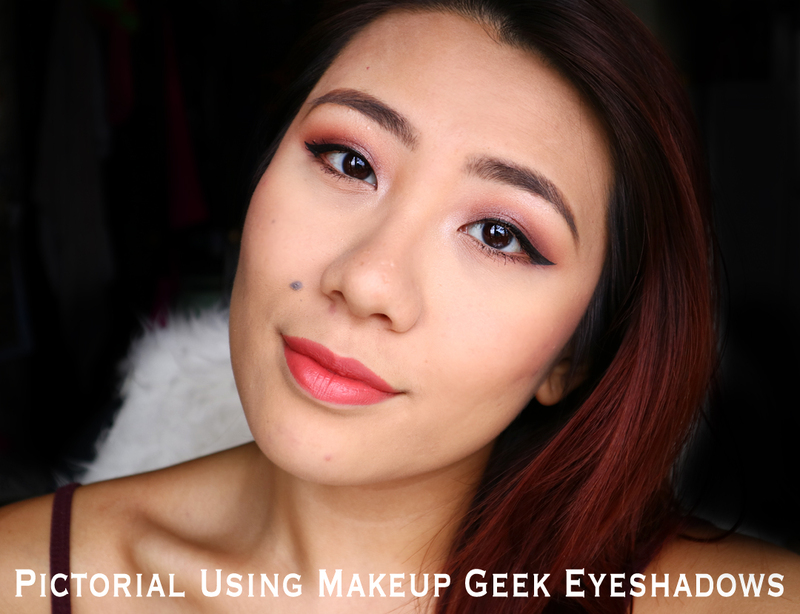 For this look, I only used Sidekick, Cocoa Bear, Curfew and Prom Night from Makeup Geek. My inner corner highlight was the my cheek highlight, using the Makeup Geek x Kathleen Lights Highlight Palette (which is also absolutely fantastic) and I just used my trusty Wet N Wild Creme Brûlée shade to set the eye primer. 1. Starting off with a primed eye lid. I used my Milani eyeshadow primer today. 2. Using a matte cream shade (WNW Creme Brûlée) and a big flat shader brush (also from WNW), I applied it onto the brow bone and the crease to highlight and to set the primer, preventing any skipping of the crease shades. 3. 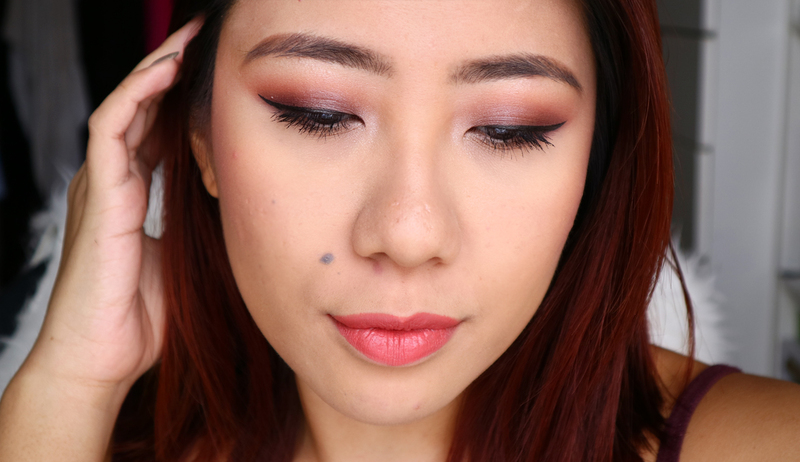 Taking my fluffy crease brush (Zoeva #221 Luxe Soft Crease), I dipped into Sidekick and applied it into my crease. I used circular motion at the tail end and then windshield wiper motions after to sweep some of the colour towards the inner corners. 4. 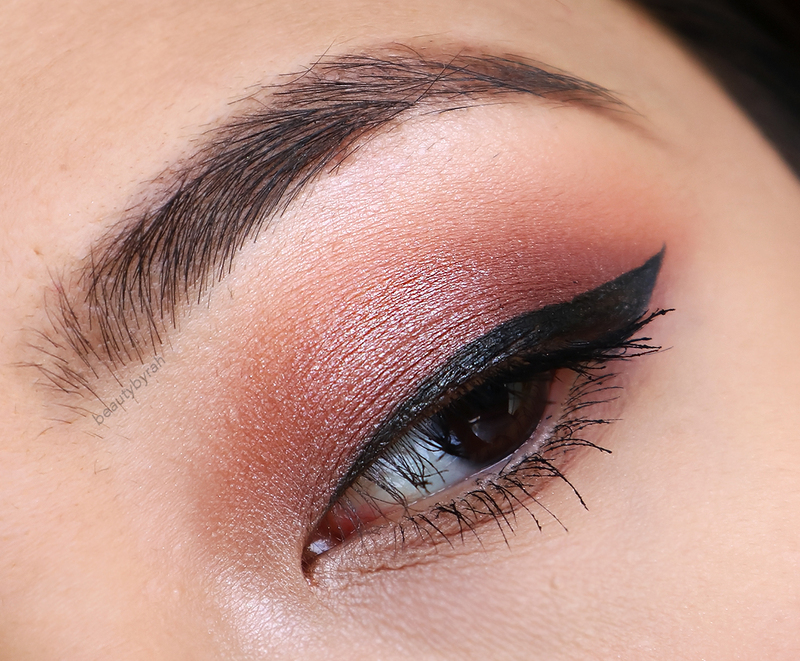 Using the same fluffy crease brush, I dipped into Cocoa Bear and added it into the outer corners of the lids. I pointed my brush downwards slightly so that the bristles are concentrated lower on the lids, resulting in Cocoa Bear being blended lower than Sidekick, producing a gradient effect. 5. 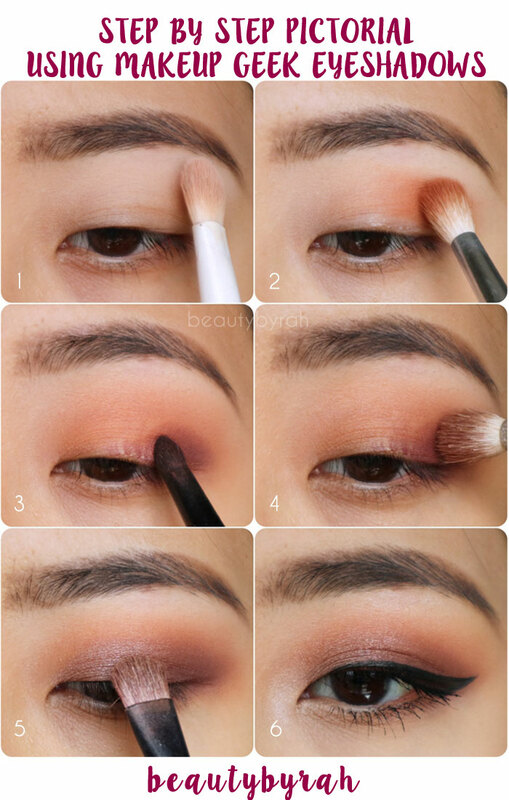 Taking a pencil brush (mine is an unknown brand from a Dutch Drugstore), I dipped into Curfew and placed the shade exactly where I wanted it, which was in the outer V and lower than Cocoa Bear. This brush is used for colour placement, not blending. 6. Using a smaller fluffy brush (I got mine from eBay), I pointed my brush downwards and start to blend the purple shade out into the outer V. The way you point your brush will determine where and how high the colour will blend into. This is how is looks like after the steps so far. You can stop here or add any shade to the mobile lid really, but I chose Prom Night to match the purple that I added to the outer corners. 7. Using a flat shading brush (mine is from Essence Cosmetics), I dipped into Prom night and patted that all over the mobile lids. A lil blending action, eyeliner and some mascara, and we're done. I also added an inner corner highlight when I applied my highlighter on the cheeks. I really did enjoy this look as I love purples and Prom Night is absolutely stunning! It is a cool toned pale purple with hints of grey in it. 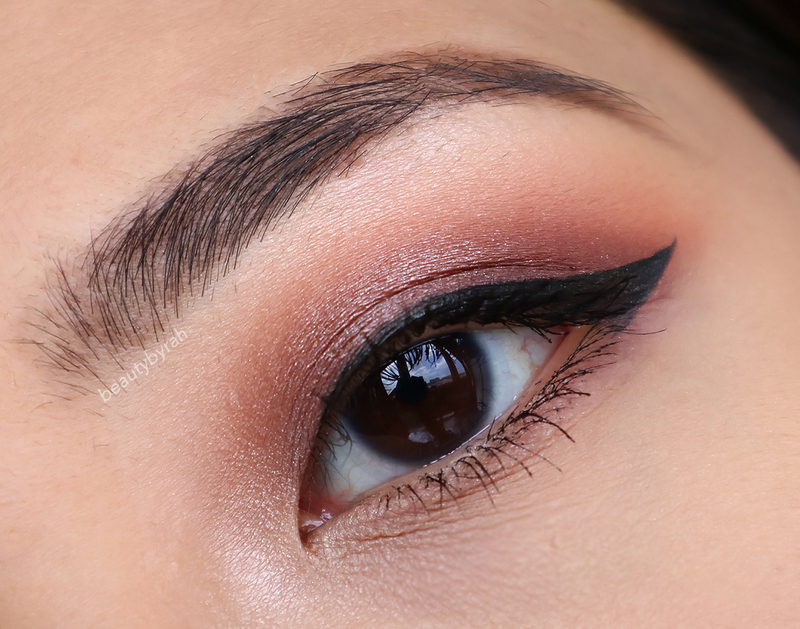 Sidekick is also a lovely crease shade, and it does a great job at warming up the crease and adding some definition. I decided to pair it with a peachy coral lipstick and I was out the door! In case you were wondering, the lips were Tequila Sunrise from Gerard Cosmetics. Hope this was helpful or inspired you in some way. I am forming a serious relationship with my Makeup Geek Cosmetics Eyeshadows and I am extremely tempted to pick up more.